If it seems like things have been a bit quiet on the blog lately, well it's because I am in re-brand mode! 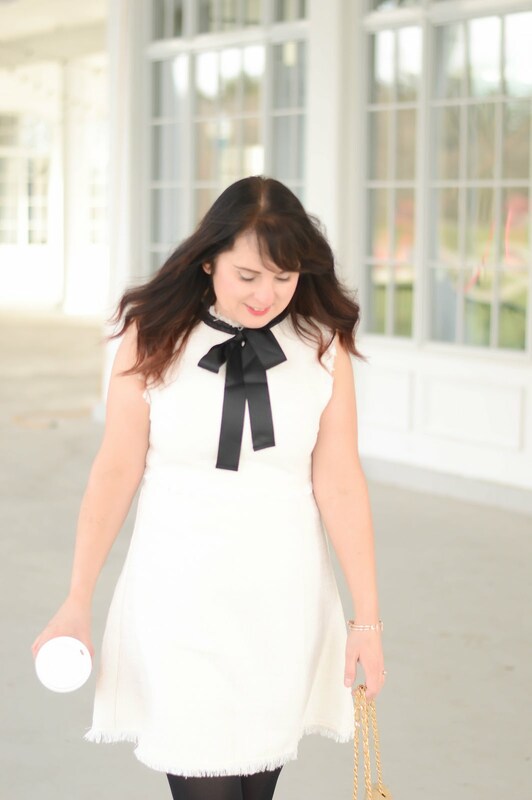 On February 1, I will be saying goodbye to Teach in Fashion and starting with a fresh name and look. My hope is to start a Youtube channel for you as well, with some beauty and fashion try on's because those are alway a hit on Instagram stories. All the content from 2017 and 2018 will move to the new site, while adding in some new content such as family, travel, and food. In the meantime, I have been busy planning Charlie's 6th birthday party. It seems that every year making and deciding on the birthday invitation is always the hardest part. Those that know me, know that I am NOT crafty, and I really have no skills when it comes to making things look cute. I am always looking for great sites to help me make the best invitations. Basic Invite has made my invitation creating a dream come true! From weddings, showers, birthday parties, showers, and more, Basic Invite will transform the way you plan an event. So, let's take a look finalist invites for Charlie's birthday party. The circus theme above has always been a dream of mine for Charlie's party. We actually have a circus training school close to our house where they teach students circus performing skills. How cute would this invite be? 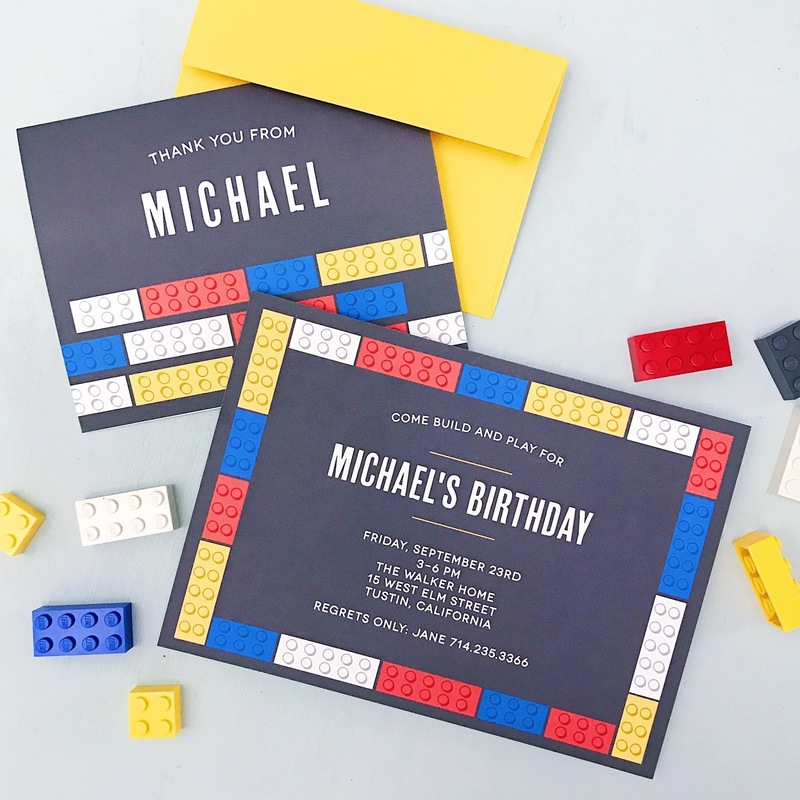 This lego invitation is my front runner right now. Lego is a classic party theme, and I have yet to meet a child who doesn't like lego. Charlie has been recently very interested in Lego, and I know I can do so much with the theme. I know I know, it's not Halloween, it's winter time BUT Charlie has been asking for a Halloween themed party for a few months now. So how cute would this invitation be for a costume party? YES YES YES to the Superhero theme! 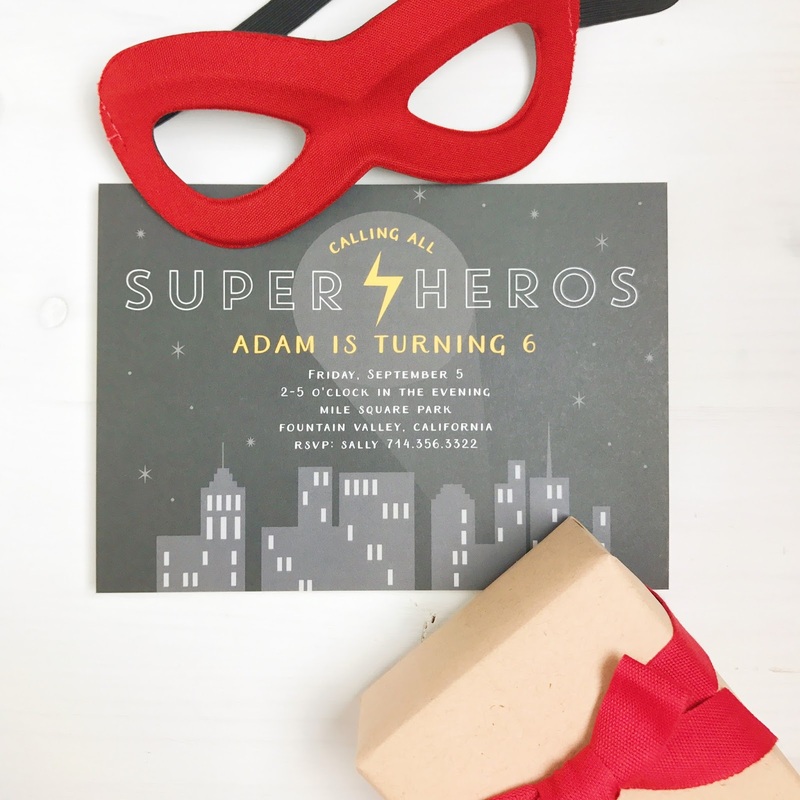 Charlie is obsessed with super heroes and this invite nails it! The colours, the details, the child friendly font, is all impeccable, and I just adore the cityscape on the invite. 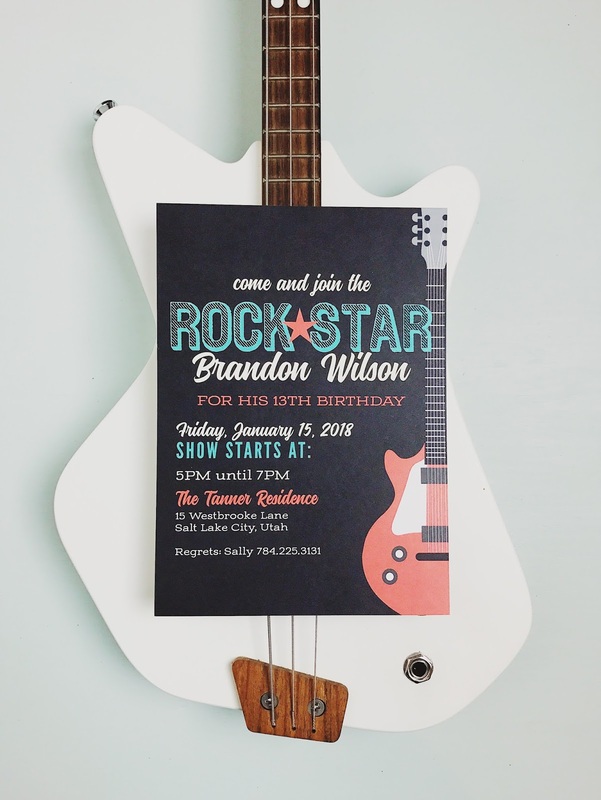 My final choice for invitations is this rockstar themed one. Charlie would be thrilled to have a music themed party with some karaoke and instruments, now where to find the space to have it? 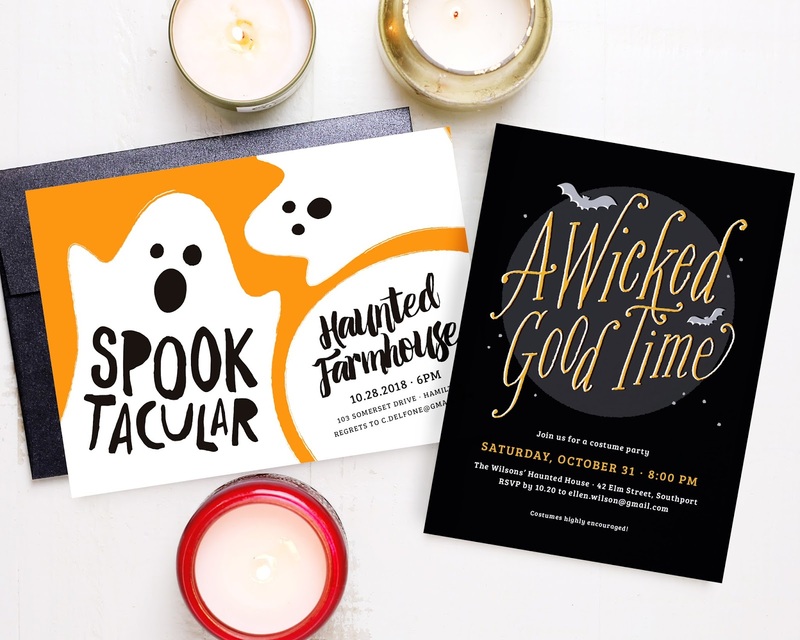 If these invites haven't convinced you that Basic Invite is your one stop shop for gorgeous paper products, then let me go on. Basic Invite has a wide selection of cards, stationary products, thank you cards, and business cards. 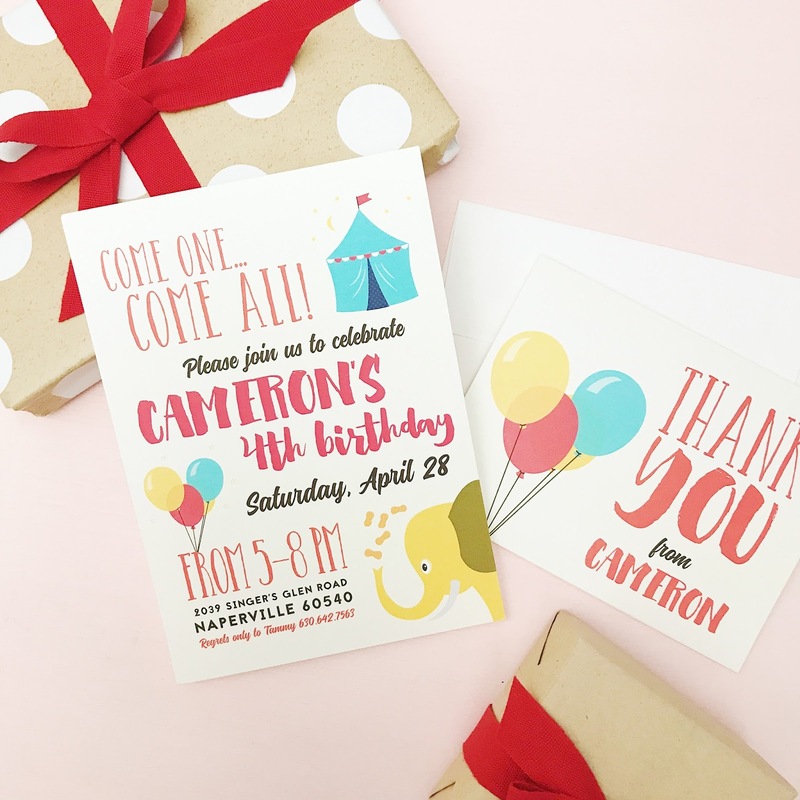 With many selections costing around $1 per birthday invitation, I can't wait to get creating! !